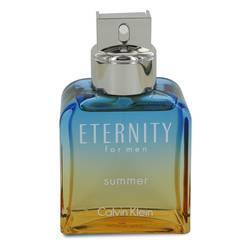 Hey everyone Justin here and today I'll be reviewing the 2013 version of Calvin Klein's fragrance Eternity Summer. 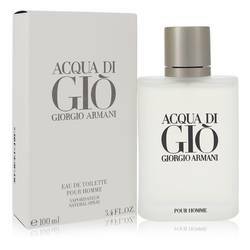 Now this simple fragrance is, of course perfect for summer wear. 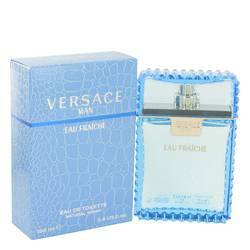 Mostly in the daytime but people in warmer climates can put on this fragrance all year around. 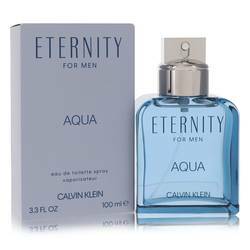 The notes in this fragrance are seaweed, tarragon, and driftwood. 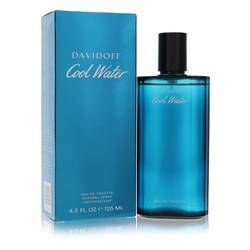 Now, these notes mix to create a gorgeous, aromatic, marine sent that manages to be as light as it is masculine. 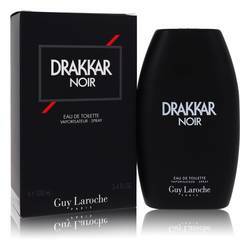 Now it doesn't project as much as others scents, which is a thing that makes it a great summer wear. All right that's all for today. Remember to follow FragranceX on Facebook, Instagram, and Twitter, and be sure to subscribe to our YouTube channel. 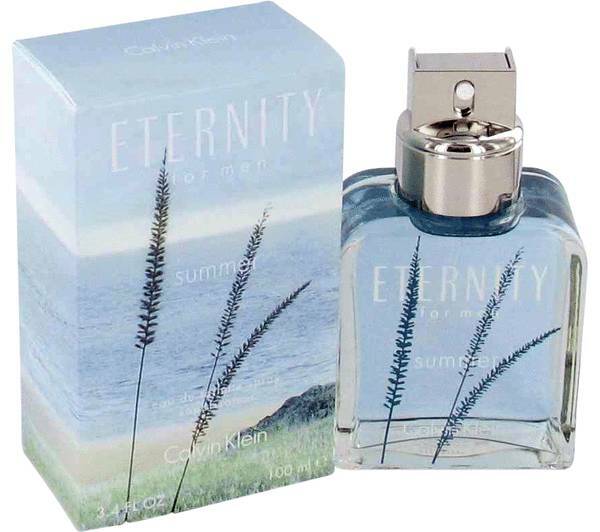 Eternity Summer Cologne by Calvin Klein, Enhance your sun-kissed skin with the luminous Eternity Summer, a refreshing men’s fragrance . 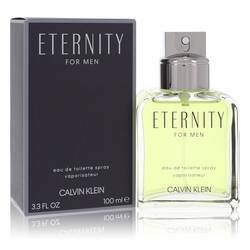 This invigorating cologne combines woody, aromatic and citrus accords for a revitalizing and enticing scent that will take you straight from the hot sandy beaches and into the cool night air of sunset. Top notes of sparkling bergamot, green sage and potent ginger open the scent with a zesty, eye-opening mix that keeps your mind and body active and alert. Middle Read More Read More notes of violet leaf, night-blooming jasmine and coconut nectar infuse the aroma with a creamy, rich center that’s both fun and sophisticated. 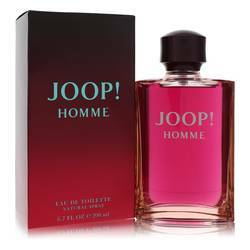 Finally, base notes of white musk, vetiver and Indian sandalwood create a sensual touch that’s alluring without being too overwhelming. 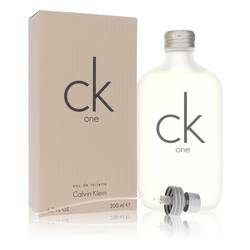 This summer-ready Calvin Klein cologne has an updated version released on a near-annual basis, but this 2017 edition marks an entirely new and scintillating aroma that’s a perfect warm-weather accessory. 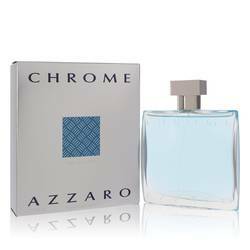 Combined with the bottle’s sunset-inspired blue and orange shades, this scent is great for adding to your daily seasonal routine. All products are original, authentic name brands. We do not sell knockoffs or imitations.